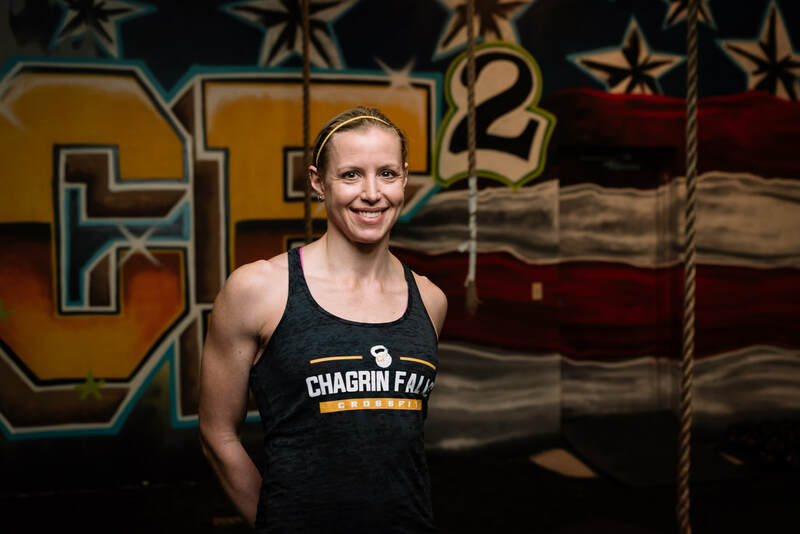 Chagrin Falls CrossFit will challenge a person not only physically, but mentally. Our programming will provide individuals with the skills and tools they need to successfully tackle any task, obstacle or goal in life. It is our mission to provide a training environment that is educational, safe, challenging, and fun. Our experienced and qualified staff will help individuals push past the routinely comfortable way of doing things to over come mental and physical challenges. 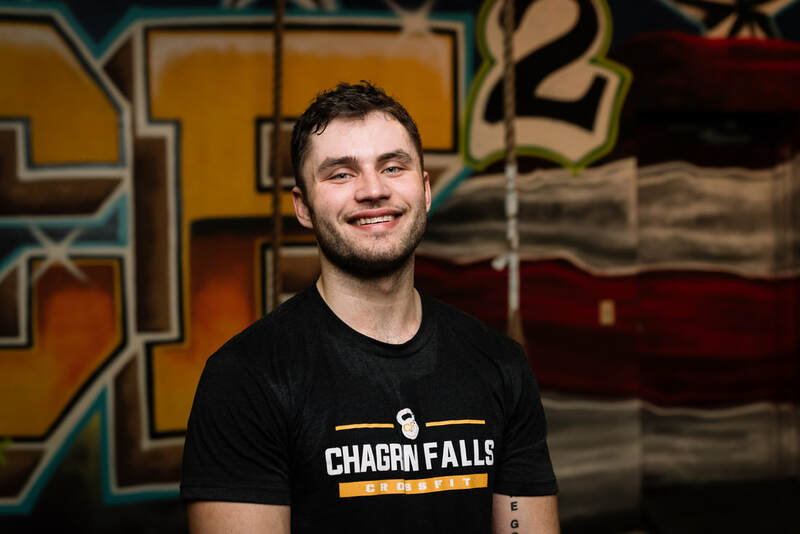 Chagrin Falls CrossFit is a dedicated and motivated community of people who have decided that easy will no longer suffice. 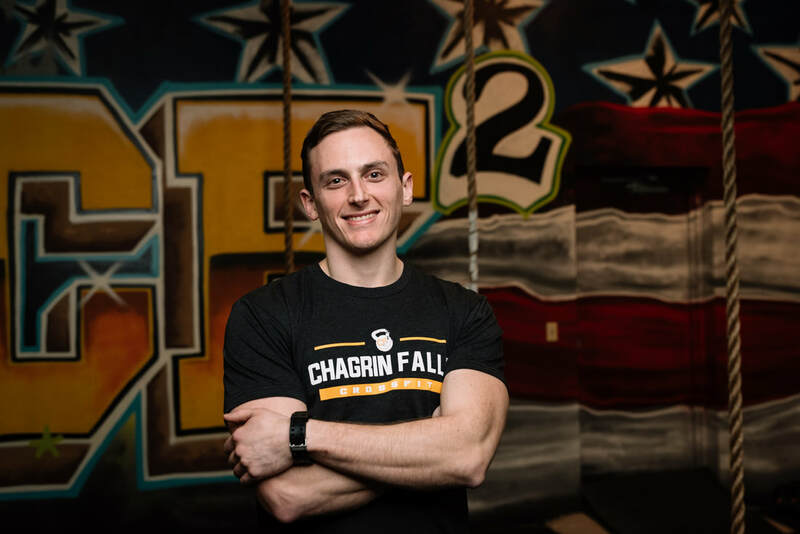 All our coaches are available for 1:1 consultations, on-ramp classes, personal training sessions in addition to leading CrossFit classes. Not only are they outstanding coaches, they are outstanding humans. 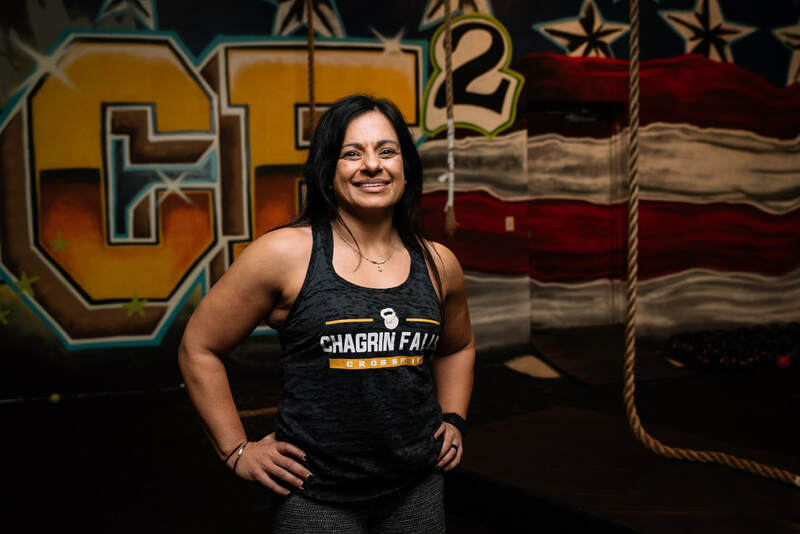 You'll be hard-pressed to find a team of coaches who are more passionate or caring then the group we have at Chagrin Falls CrossFit. Competitive CrossFit Athlete. CrossFit Levels 1 and 2 Trainer. CrossFit Gymnastics Cert. Certified Personal Trainer. Pre/Post Natal Exercise Design Certification. Facilitated Stretching Certification. Gymnastics and Cheerleading Coach. CFL1, USAW Sports Performance Coach. ​2018 CrossFit Masters Online Qualifier. Heads up our "1% Better Nutrition Planning"